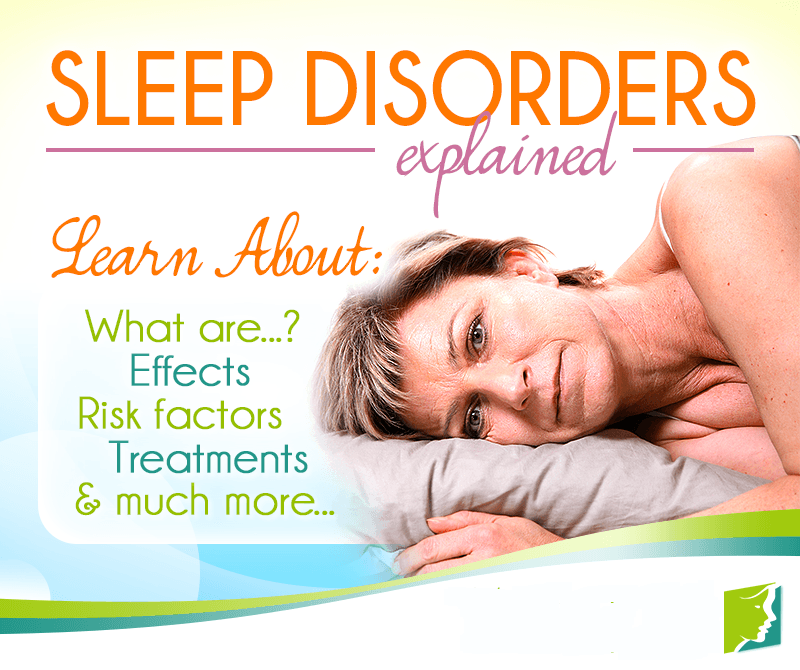 How to get good sleep disorders treatment? Now most of the hospital neurology and psychological outpatient clinics received sleep disorders, two-thirds because of “sleep at night.” But sleep disorders are not just insomnia, but also the amount of sleep abnormalities and abnormal sleep quality. Sleep too much, as a result of various encephalopathy, endocrine disorders, metabolic abnormalities caused by drowsiness or lethargy, often accompanied by falls, sleep paralysis and sleep ill symptoms and other symptoms. Lack of sleep, sleep time all night less than 5 hours, the performance of difficulty falling asleep, light sleep, easy to wake up or wake up and so on. There are some people at night to look very sleepy, snoring days. In fact, this is a sleep disorder, their poor quality of sleep, to the day or particularly lethargy, drowsiness, weakness, inattention. Sleep disorders are also a mood disorder. Emotions, anxiety, fear, anger, hatred, depression, anxiety, etc. Emotions not only occupy the sensory organs of the day, but also even at night still can not stop . A few years ago, sleep disorders seem to be white-collar “patent”, and now, sleep disorders invade all kinds of people, private owners, students, and some are migrant workers into the city. People with sleep disorders are concentrated in ages 15-45. Sleep disorders can be a complication of certain diseases, whereas somatic dysfunction can be an incentive for sleep disorders and may be a complication of sleep disorders. Insomnia can cause immune dysfunction, decreased resistance, causing memory loss, affecting work and study, leading to autonomic dysfunction, often insomnia can cause Alzheimer’s disease, often insomnia can make people premature aging shorten life expectancy, child insomnia can affect the growth and development .If such a long-term situation, will make people depressive or anxiety, slowly evolved into a mental illness. Foreign experts have found that about 70% of patients with chronic insomnia while suffering from depression. Depression patients are often accompanied by sleep disorders. Depression of sleep disorders are difficult to sleep, sleep disorders and early awakening and other symptoms, including sleep early awakening is often characterized by depressive symptoms. PEGASI intelligent sleep glasses after a lot of experiments show that more than 92% of users have significantly improved results. PEGASI stimulates the hypothalamic suprachiasmatic nucleus through specific wavelengths of light to regulate the secretion levels of cortisol and melatonin at different times. PEGASI in addition to regulating sleep, it is good for sleep disorders treatment , you can also monitor the sleep state, for different sleep data, open a different sleep treatment program. And these need to bind mobile phone APP sleep to achieve. In the trial period also bound to send sleep, at a glance to see the daily sleep situation.